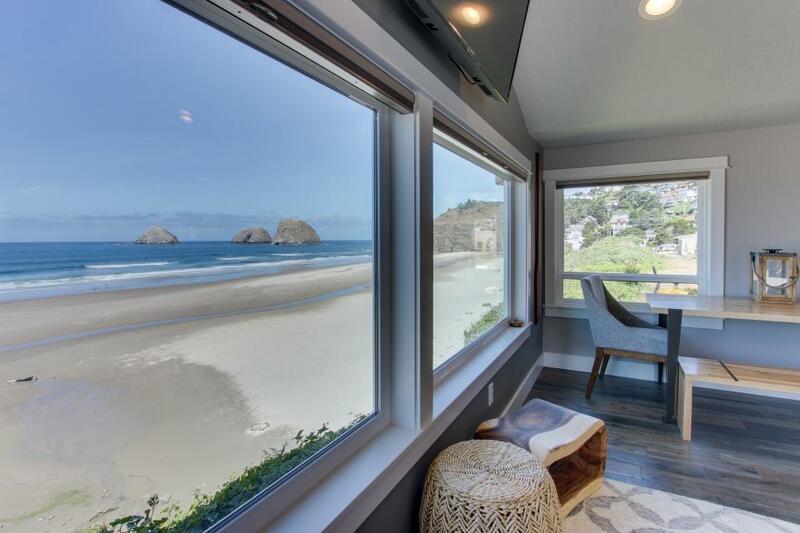 The living room here gives you a front-row seat to admire the glory of the Pacific. Quaint and well-outfitted for up to six guests, Chinook #8 offers a full kitchen, free WiFi, and plenty of room to spread out. Reserve your spot here today!